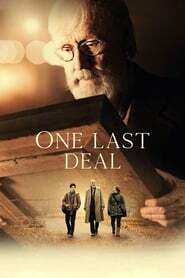 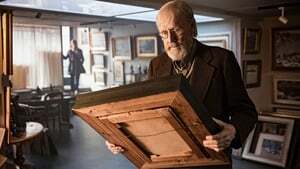 Set to world premiere at Toronto in the Contemporary World Cinema section, “One Last Deal” follows Olavi, an elderly art dealer on the verge of retirement who has always put business and art before everything, and embarks on a journey to sell an unmarked painting found at an auction. 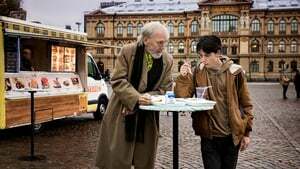 The film was written by Anna Heinämaa, and it stars Heikki Nousiainen, Amos Brotherus Mistrust and Pirjo Lonka. One of Finland’s most successful filmmakers, Härö made his feature debut with “Elina” which won the Berlin Crystal Bear in 2003, while his latest film “The Air Strike Fencer” was shortlisted for an Oscar and nominated for a foreign-language Golden Globe in 2016.